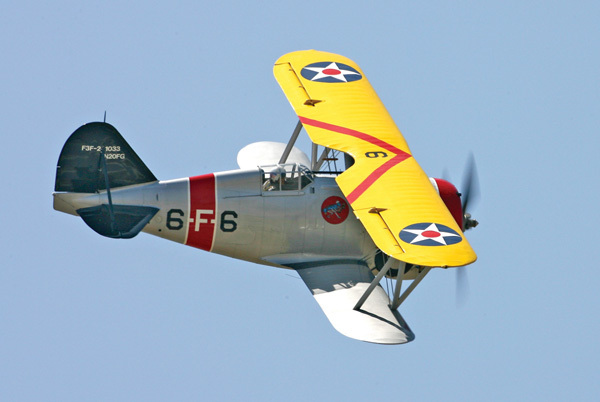 The Grumman ironworks has been producing aircraft for the U.S. military since the 1930's. From the FF-1 to the F-14 and everything in between they've been turning out first class well built products that have been truly appreciated by their users. It's been about five years since our last Grumman campaign. Anyone interested in a repeat? 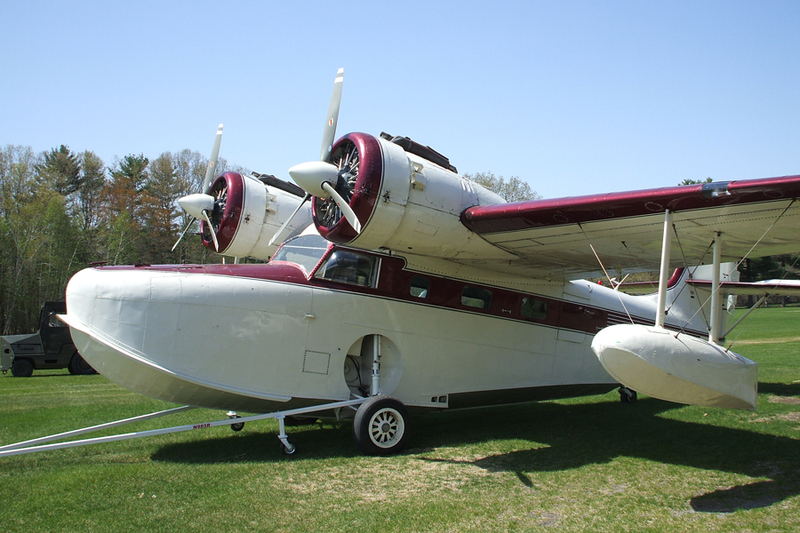 Any scale, any era, any Grumman product. There are sure a lot out there! 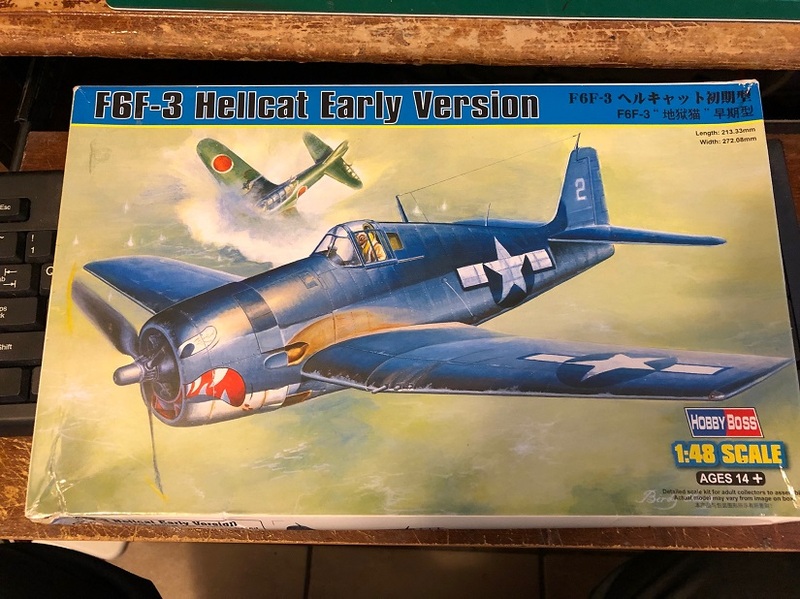 Well, let's see I've got 4 or 5 Wildcats, at least one Grumman biplane fighter, a Duck, a Wigeon, at least 3 Hellcats, one F7F, Two Panthers, 3 Intruders. Oh wait, Scalemates sez I got 30 Grumman kits waiting on me. Guess I'm good for this one. What is the timing? Lat this year, finish Oct -Dec? Good on you, Mark! Yeah, I don't think we'd be starting until April or May, then be open for six months. And likely others I've forgotten. I think I'm prepared for this campaign. I'm not that well prepared with only two Grumman cats in stash, but anyway I'm in. April or May start time sounds good. Hmmm... You MIGHT have enough to qualify there Jessie! That will be perfect if the 1/24 Airfix Hellcat comes out on time!!! I will be in!!! Ohhhhhhh why the hell not? I think I've got several Grumman kits in the stash somewhere. 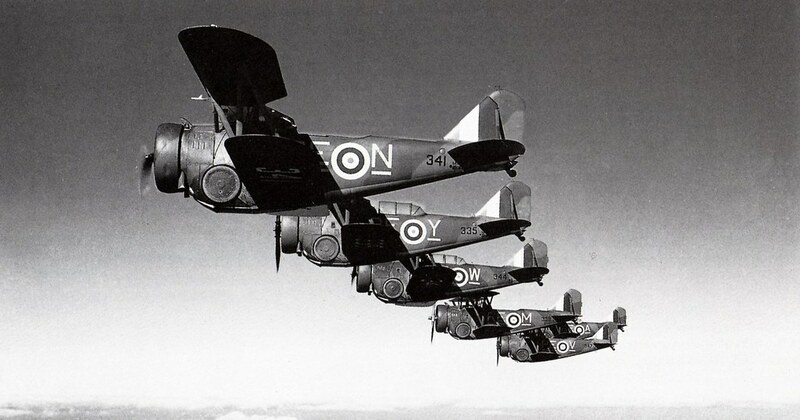 Yup seven of them 3 1/72 and 4 1/48 might be a good time to start a RNZAF Avenger????? 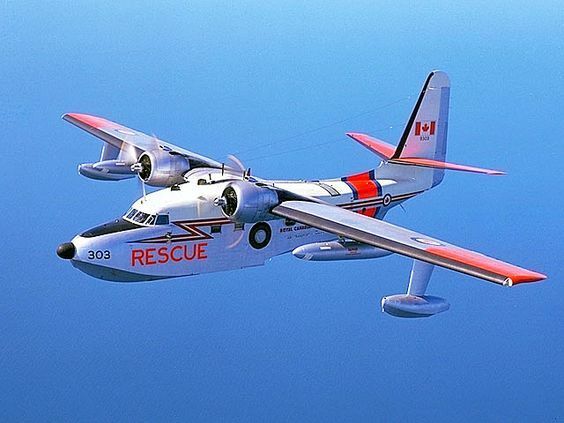 That's a perticularly ecclectic mix of Grummans Jessica I wonder which will be your choice? Wow, I wish you hadn't asked. Looks like 31 examples of 30 kits in the stash. And what the heck am I doing with 7, count 'em 7 F4F-4s alone? Well, that's the obvious place to start. 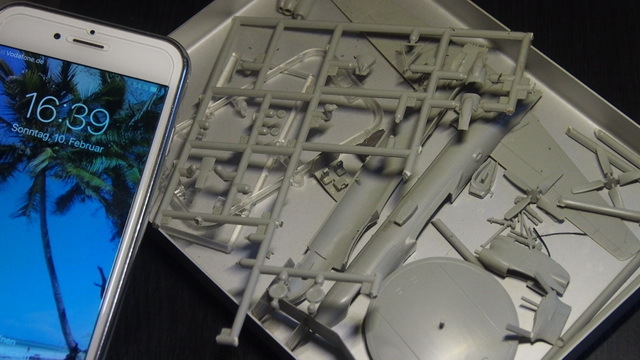 I'm thinking doing the new tool Airfix Wildcat that I started for the Pacific Theater campaign. I lost a major portion of the landing gear structure, so I'm thinking of doing an in-flight sample. Just need to find a suitable stand. Greg, believe it or not, I didn't think about the big Hellcat. Because of that, I'll definitely look at May, the month it's supposed to be released, as our start date. 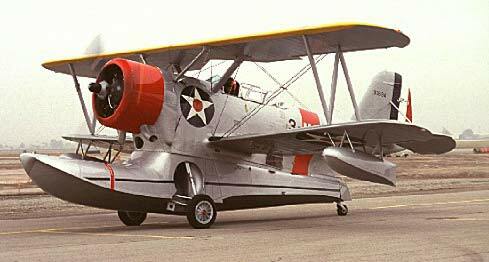 Count me in, I've got a lot of Grumman birds spanning a lot of time! Count me in also. 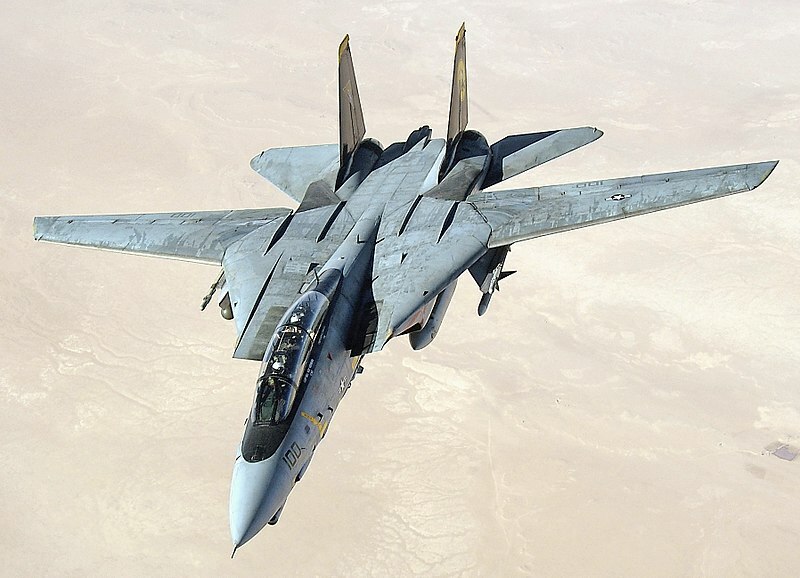 Most likely I will go for a EA-6 or an F-111, but it is difficult to decide with such a long list of cool aircraft. Bump. We're at 9, only one more to go live with this one! O.K., hereby I'll give it a try if the time frame allows. Started my first campaign ever here with the last Grumman-build, hosted by Joel. The kit's progress is still on the same early stage as it was when I give up. Thanks Thomas! 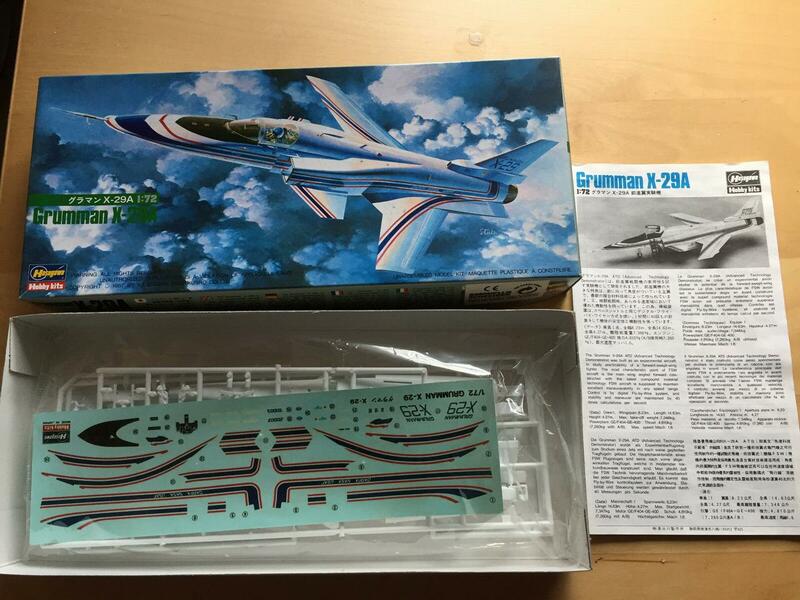 That Hawkeye might be a bit beyond 25% completed, but the X-29 would be cool! This campaign has been APPROVED! 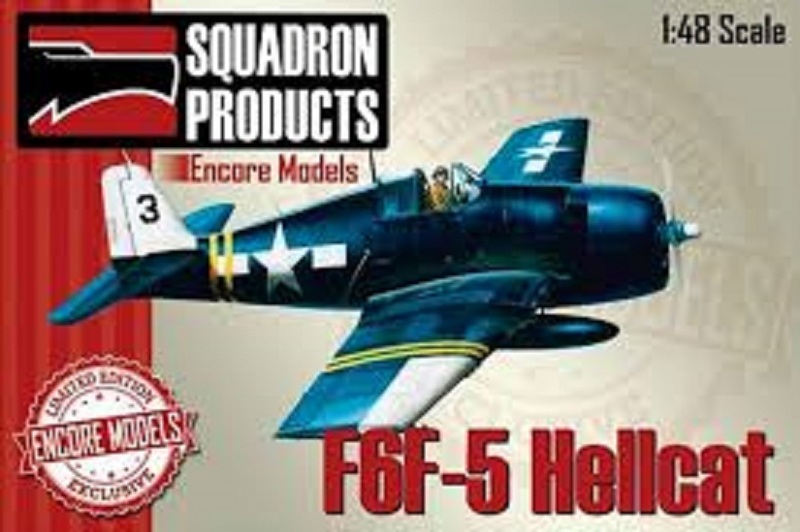 It will run from 1 May through 1 November, 2019 (just in time for the new Airfix F6F!) If you want to see the rules and sign up, go here. Looking forward to this one, lots to choose from! Just in case of changing my mind. 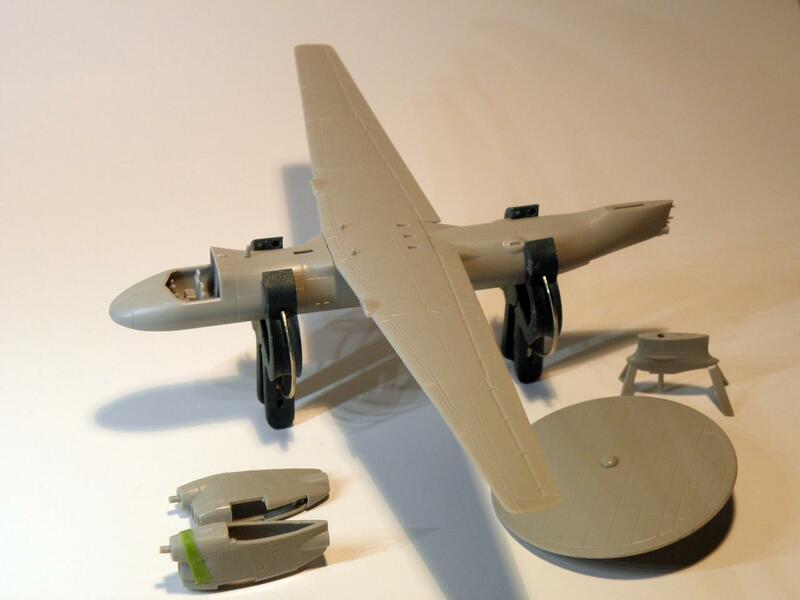 I thought the wings and fuselage were glued together. If it's actually in the condition in this photo, then you're good to go! I think that I have a couple of F6F's in the stash, so im in.